Do te ship Egon and Janine? do te like the theme song? 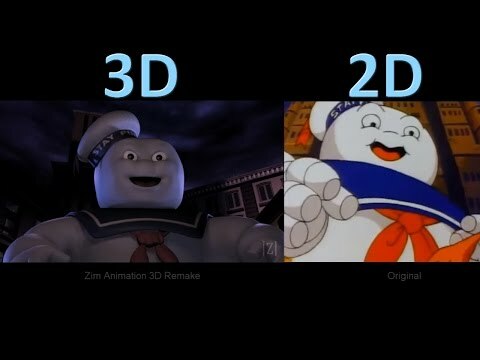 How would te have improved the Ghostbusters 2 film? Which historical figure would te want to see as an evil ghost so the Ghostbusters can trap them? 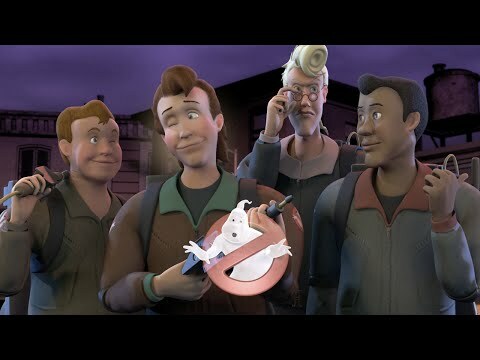 Ive been thinking of Scrivere Ghostbusters fan fics based on the events after the new video game (basically the original ghostbusters retire and decide to train new ones) Can i get anyone's support. This my review of the Ghostbusters. Ghostbusters had 2 films in the 1980s' and the new film came out in 2016. It's time to find out which Ghostbuster film is the best and which Ghostbusters film is worth being busted da the ghostbusters. The first Ghostbusters film of often considered to be the best Ghostbusters film which is understandable. This is my preferito 1980s' film. It's aged well due to its' clever writing, good pacing, and entertaining cast. The film is a comedy, but it also has adventure and excitement. This is a fan club for people who are fan of the 2016 reboot. Haters will be laughed at and reported. And I'll probably tell your mom. 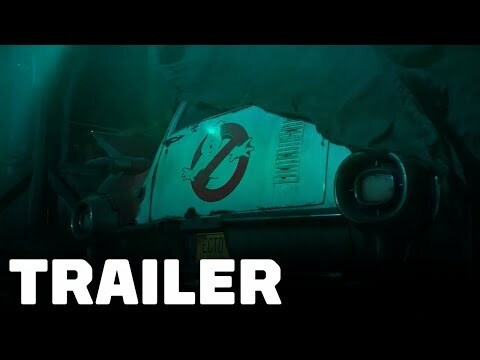 What is Not one of the things that needs to be fixed on the Ghostbuster's car according to Ray? Which actors would te want to play a new generation of Ghostbusters?